This piece originally appeared 8/10/17. Below that, there is a mahjong set. Look at these pieces. The chips have “Nintendo” emblazoned on them. How cool is that? There are also hanafuda cards, which is what Nintendo originally sold when it opened for business in 1889. You can still buy the Tengu cards. There are also Hyakunin Isshu cards. Former president Hiroshi Yamauchi was a huge fan of the Hyakunin Isshu. The Hyakunin Isshu is a collection of one hundred traditional poems. Young kids must memorize them in grade school, and during the New Year holidays, people play a card game with the poems on them. All the cards are spread out on the floor, and someone reads one of the poems. The person who finds it first, wins. Nintendo even sells a CD of the poems. 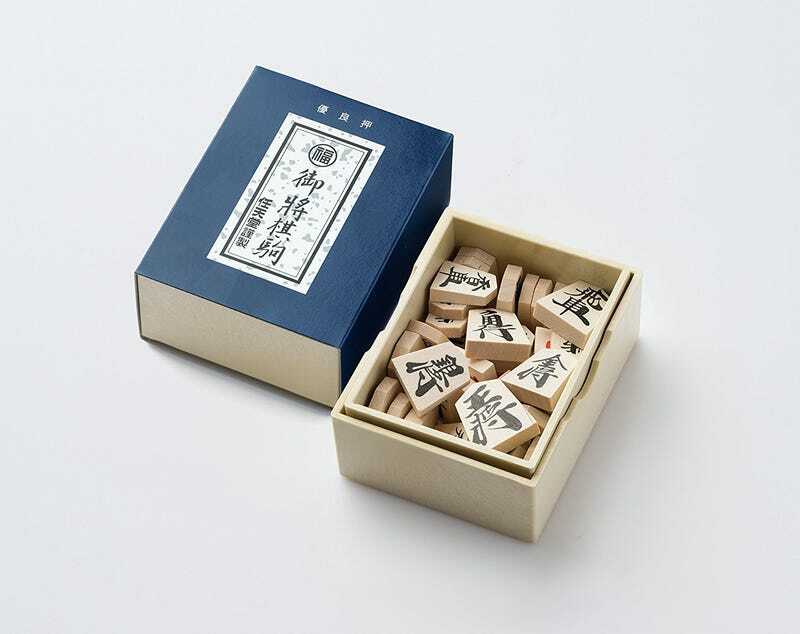 Nintendo also sells shogi (Japanese chess) sets. Some of the boards are made in Japan from katsura wood. Making shogi boards is complicated, and artisans spend years mastering their trade, so I’m guessing Nintendo isn’t making these in-house. The thicker the boards, the more expensive they are. The top-range shogi board Nintendo sells is 69,120 yen ($629). Expensive shogi boards can go for as much as $4,000. So these are more reasonably priced, I guess? Nintendo’s shougi pieces are outsourced to China. Plastic and wooden ones, made from Thai wood, are available. The Go (or “igo”) boards are more expensive than the shogi ones, with the top of the line one costing 143,640 yen ($1,306). Go, which was created over 2,500 years ago, was imported into Japan during by the 7th century. So while not originally a Japanese game, the country has been instrumental in its modern development. It’s nice to see Nintendo continuing to support traditional games and a pleasant surprise to see those Nintendo emblazoned analog games in Japanese stores.